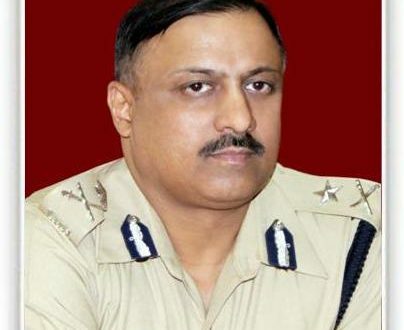 Bhubaneswar: Police Commissioner YB Khurania on Saturday said stringent action will be taken against gangsters operating and controlling crime networks from jails. The warning of the Police Commissioner came after it was revealed that arrested notorious criminal Dhalsamnta brothers, who are now lodged in jail, were running their crime networks from jail. “Stern action will be taken against the gangsters. Every possible effort will be in place to control crime networks,” Khurania told reporters. The crime networks of the criminal siblings Sushant Dhalsamnat and Sushil Dhalamant, who are now lodged in jail, came to fore after police arrested woman BJD corporator of Cuttack Municipal Corporation Ranjita Biswal for her alleged links with the gangster brothers. Biswal (28) is the corporator of ward number 7. Police said Ranjita was in regular contact with the gangster brothers, since their arrest in January 2016, and she was part of the conspiracy hatched by Sushant from jail to kill a contractor Bijay Pal on February 23 after he denied paying extortion to them. She had allegedly supplied firearms to the miscreant Mrutyunjay Nayak, who had attacked Pal on at the behest of the gangster.